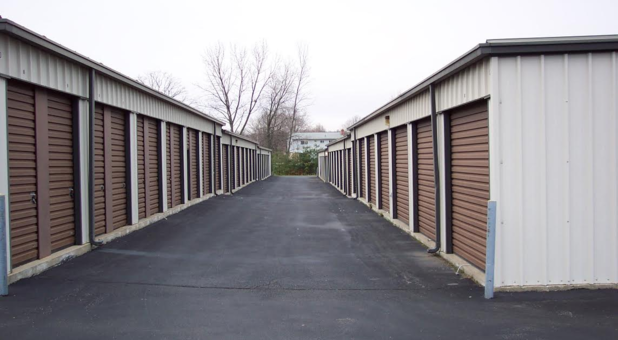 At Circle Storage, we’re dedicated to providing you with a self storage experience that is simple, straightforward, and offers you all the options of a modern, up-to-date storage facility. Our multiple locations across the greater Cincinnati metropolitan area have a variety of sizes, ranging from 5’x5’ to 10’x40’. We’re sure to have something to help you get that old, musty davenport out of the garage or get your boat or RV out of the driveway. Many of our facilities offer climate controlled, interior storage options, so you can keep your antiques or books safe from weather related damage while storing them for long periods. Add to that available 24 hour, 7 days a week access, and you’ve got a self storage solution that can’t be beat. Call one of our facilities or stop in for a tour of the grounds. We’d love to help you out!